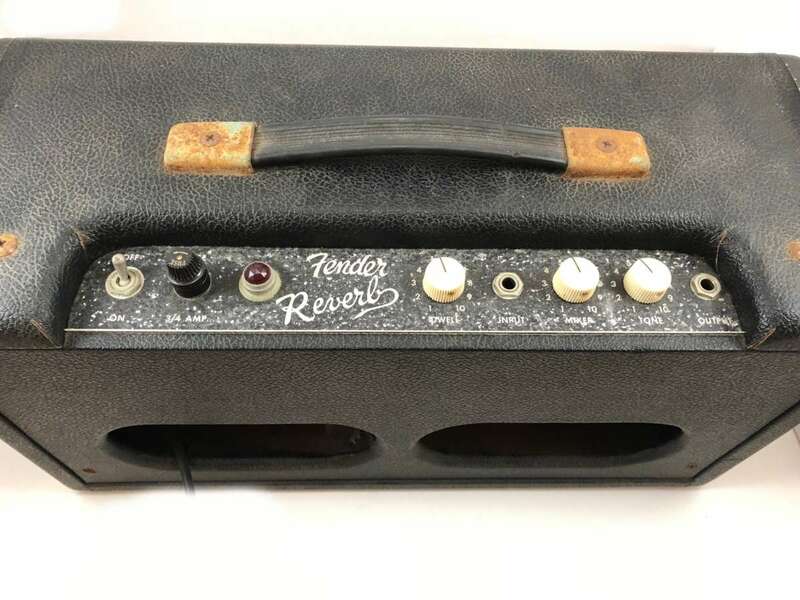 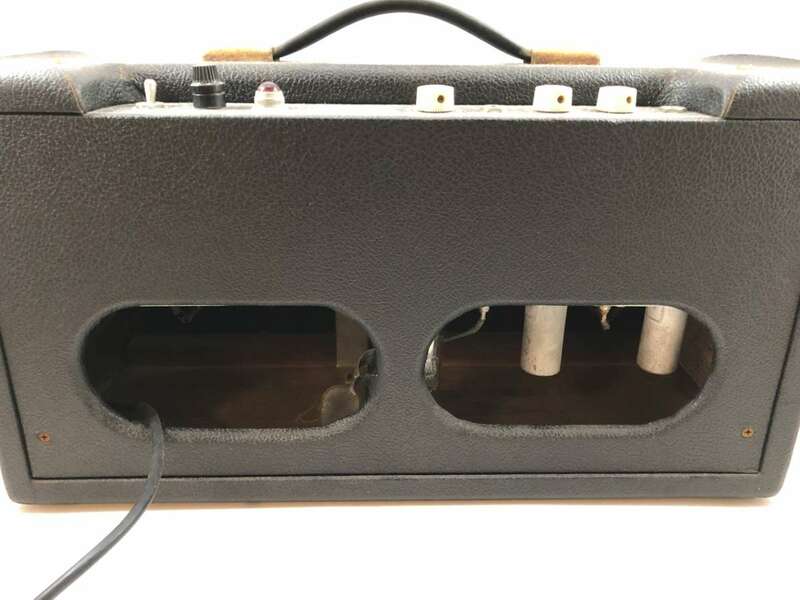 Used Fender Reverb 1965. Legendary tube driven spring reverb tank. The ultimate reverb sound for rock, surf, blues or whatever you need lucious reverb for. 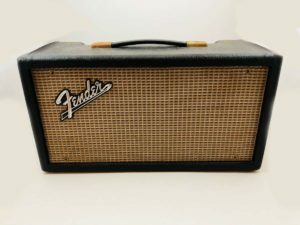 Original 1965. 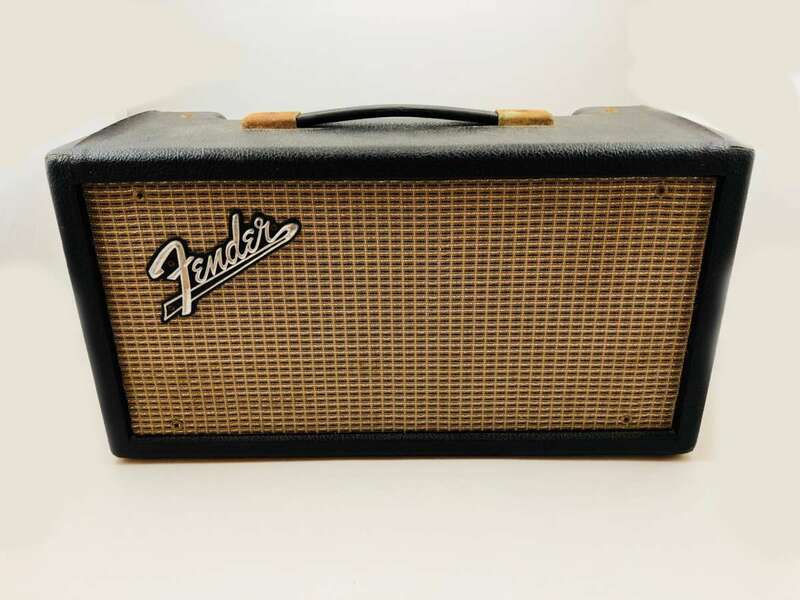 Tolex covering shows some wear, but unit sounds amazing, especially teamed with a vintage Fender Amp!